Expert quality made from bright drawn serrated steel with cast iron cramp heads. 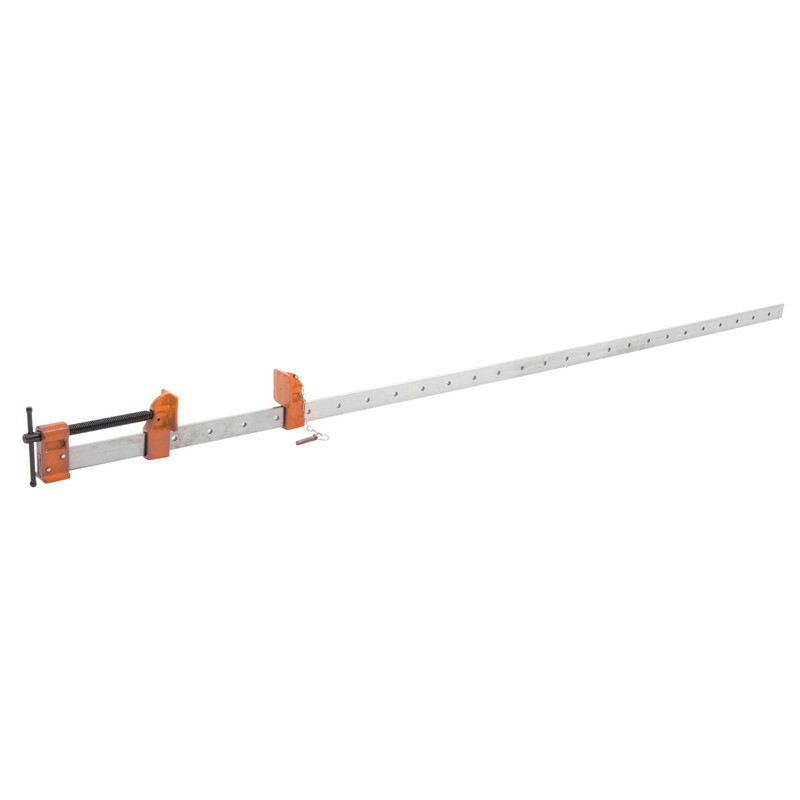 Expert Sash Clamp 900mm is rated 4.4 out of 5 by 19. Rated 5 out of 5 by Wavecrest from Good and robust clamp I needed some clamps to hold the ends of a cabinet while the glue dried and after shopping around decided to go with the expert sash clamp from Tool Station. This was an excellent choice. 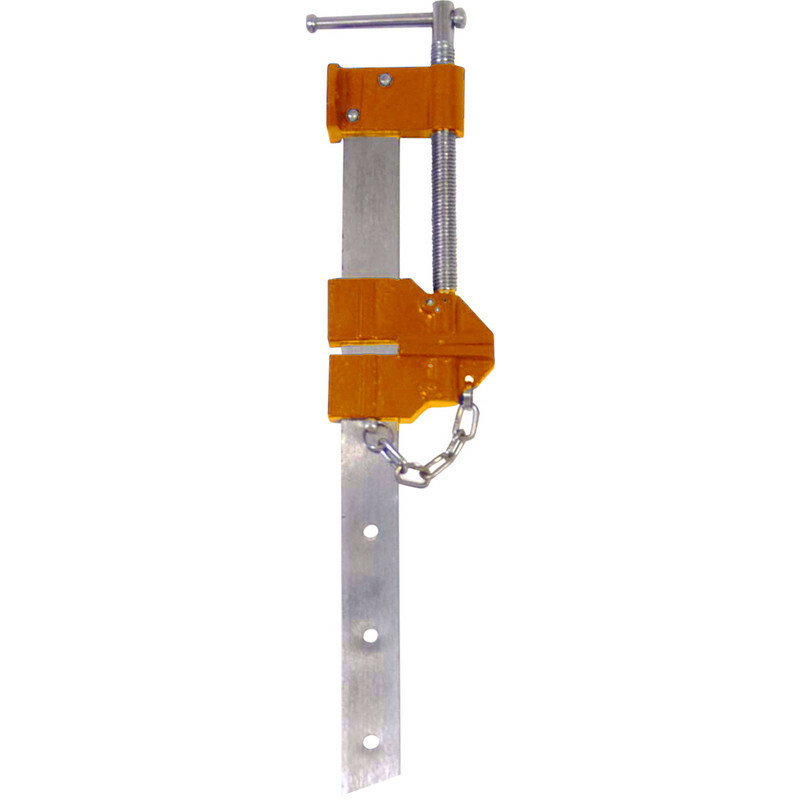 The clamps are very robust and well made. I would recommend this product for this kind of work. Rated 5 out of 5 by Seamy from Very sturdy clamps Very useful for the workshop. Rated 5 out of 5 by Ron777 from Very much fit for purpose These clamps are not of the finest quality. They are however very much fit for purpose. Rated 1 out of 5 by Pip56 from Rubbish clamps Bought these and returned them same day,totally rubbish way too much play in the heads.avoid if you want a decent clamp.go for the Irwin clamps,dearer but quality,as they say you get what you pay for. Rated 5 out of 5 by Alan42 from Strong clamps Bought to hold large pieces of furniture while glue sets. Being steel the clamps pulled together with good strength and no flexing as can be the case with aluminium ones.